How architects and engineers relate to one another has long been debated but never before addressed over a broad span of history. There are many controversial issues: about professional demarcation, about credit for design, about the value we attach to art in buildings, and about how that connects with advances in technique and efficiency. This pioneering and handsomely illustrated book enquires for the first time into the pattern of these relationships since the Renaissance. Concentrating particularly on Britain, France and the United States, Architect and Engineer looks at what has actually taken place when architecture and engineering have interlocked. 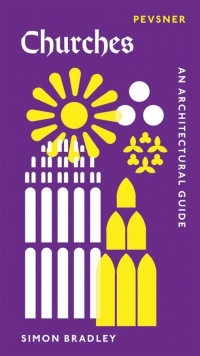 It examines projects ranging from the building of Waterloo Bridge to the evolution of the Chicago skyscraper, and personalities from Vauban to Brunel and Wright. The results of this impartial investigation may often surprise and provoke the reader. 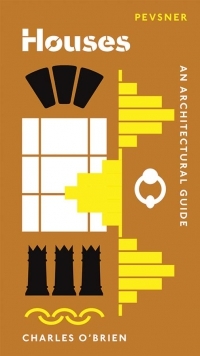 It is a study that has radical implications for the compartmentalized ways in which the history of architecture and construction has conventionally been addressed. 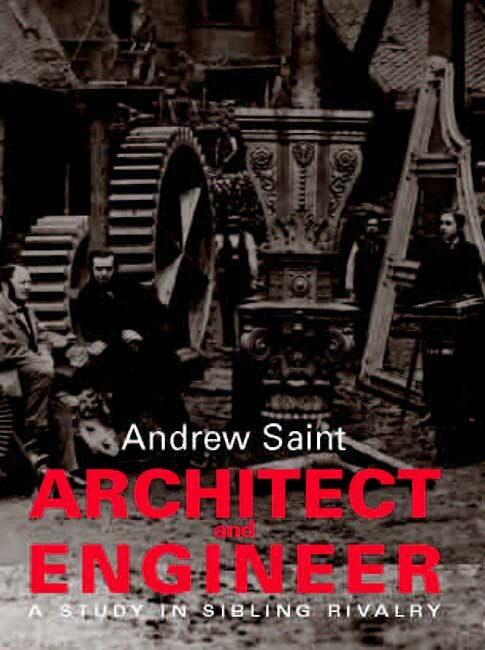 Andrew Saint is General Editor of the Survey of London and was previously professor of Architecture at Cambridge University. 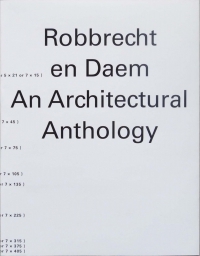 He is the author of Richard Norman Shaw, The Image of the Architect, and Towards a Social Architecture, all published by Yale University Press.